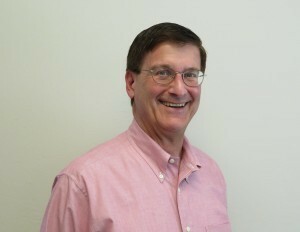 Steven R. Sarkozy serves as the Village Manager in Estero, Florida. Sarkozy came to the Village in November 2015 with 35 years of local government experience, the latest as City Manager for the City of Carlsbad, California. He also served as City Manager to City of Bellevue, Washington; City of Roseville, Minnesota; and City of Geneva, New York. As Village Manager, Sarkozy serves as the Chief Executive Officer of the Village, responsible to the Village Council. He will appoint and remove all Village employees, direct and supervise the administration of all departments of the Village, attend all meetings of the Village Council, ensure that all laws, Charter provisions, ordinances, resolutions and other acts of the Council are faithfully executed, prepare the annual operating and capital budget, and keep the Council fully advised as to the financial condition and future needs of the Village, and make such recommendations to the Council concerning the affairs of the Village as he deems appropriate. His affiliations include International City and County Management Association (full member), and the American Society for Public Administration. Sarkozy has been a long-time member of Rotary International and is a Paul Harris Fellow.